Top Gun 2 Is Definitely Happening!! Rumours of a sequel to Tony Scott’s 1986 hit Top Gun have been doing the rounds for a long while now, way back as far as 2010 with Scott and Tom Cruise set to re-team for the continuing adventures of Lieutenant Pete ‘Maverick’ Mitchell. These plans fell apart following the director’s death in 2012, but the last few years have seen talk of the project surface once more. Now, we have our first word of the movie actually moving forward, with Cruise himself confirming it while doing press for The Mummy during the week. When asked if the talk of Top Gun 2 was true, he replied with,“It’s true. I’m going to start filming it, probably in the next year.” Sure, it’s a pretty nonchalant way to announce the long awaited sequel to a bona fide classic, but confirmation is confirmation. Now, further news about the project has come to light, with Variety reporting that Oblivion director Joseph Kosinski is in talks to direct the sequel, which the publication reveals will focus on drone warfare, fifth generation fighter pilots, and the end of the dog fighting era that was such an integral part of the original. No further details are available, but Val Kilmer has gone on record as saying he was asked to reprise the role of Iceman. I don’t know about you, but I’m fascinated by the prospect of the sequel dealing with drones and the reaction of an old school pilot to this new technology. And given Kosinski’s previous works dealing with advances in technology, specifically Oblivion and Tron: Legacy, you know the director will have fun with the concept. 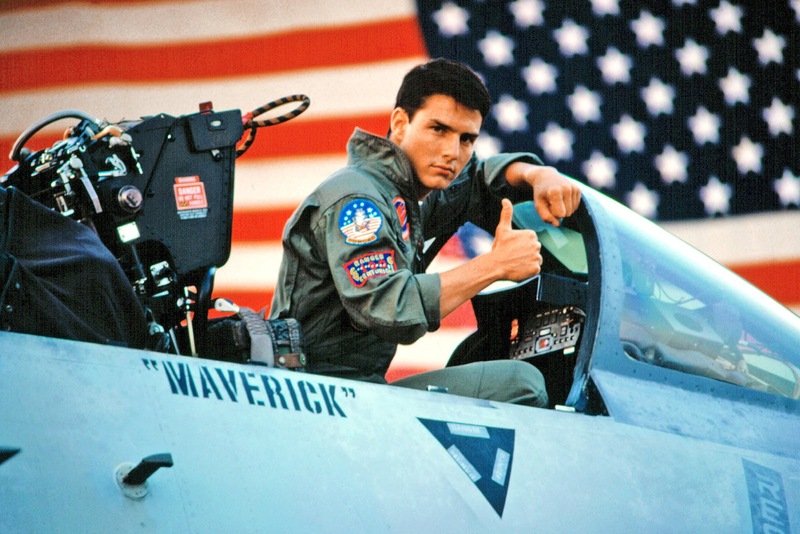 The Movie Bit: Top Gun 2 Is Definitely Happening! !